At San Francisco Advantage Locksmith, we are committed to providing you with an outstanding service at economical prices. We are a 24-hour emergency mobile locksmith service that has been faithfully serving the local San Francisco, CA community for close to a decade. 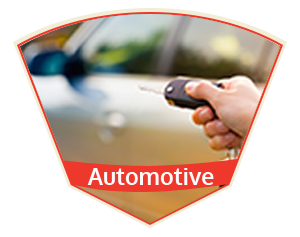 We are a one-stop go-to local locksmith for many of the local home, business, and car owners. We can fix locks, install new ones, rekey old ones, make you new keys, and provide a whole host of locksmithing services in quick time. We have the experience and the expertise needed to handle most requests without breaking a sweat. As soon as you contact us and explain the nature of your problem or request, we can send a nearby team over to you. Our network of mobile locksmith units covers all areas of San Francisco, CA area. 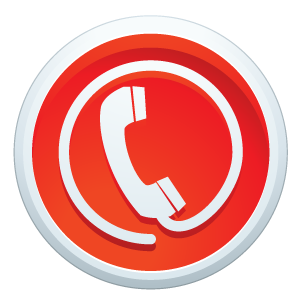 When you call us, we send a team nearest to your location over to you. It usually doesn’t take us more than 30 minutes to reach most locations in San Francisco and beyond and can reach many areas in as little as 15 minutes. Our mobile vans are fitted with advanced machinery that allows us to cut keys in a matter of minutes. 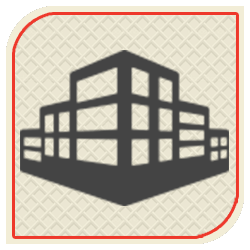 They also carry the tools we need to provide an on-site service as well as our large inventory. We carry almost everything that locksmith shops do, and we can bring our inventory to you, saving you a trip to the local store. 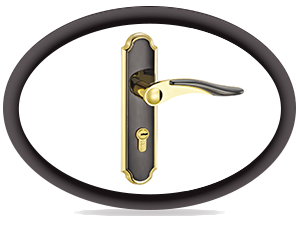 Lock installation: We carry locking systems from the best brands in business. We can create a custom arrangement for your unique property. Lock rekeying: Lock rekeying can give you better control over who has access to your property. We can rekey a single lock or multiple locks at affordable prices. Broken key extraction: Did a key break inside your lock? We have the tools to get it out without damaging the lock. Key cutting: Do you need new keys made for any kind of mechanical locks? We have the equipment to cut keys to all popular brands in a matter of minutes. Safe and file cabinet opening: Forgot the combination to your safe or file cabinet? Don’t worry, we’ll get it open for you without damaging your precious possessions. Have you lost the keys to your home, car, or office and can’t get in anymore? 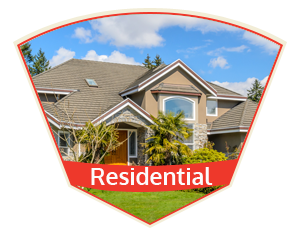 We can get you inside your property in a short span of time. We use state-of-the-art tools that let us open even cutting-edge electronic locks with little trouble. All you have to do is pick up the phone and call us, and we’ll have a friendly team over to your location as soon as we can. We handle a large number of lockout requests and you can rely on our team to capably handle yours. High-security options : We offer a range of high-security locks for businesses, including electronic locks, biometric locks, proximity sensors, and locks that you can open with smartphones. The higher grade locks (Grade 1) in our inventory are extremely resistant to external manipulation. Master key systems: Master key systems are a great way to control access to the various areas of a commercial property. A set of master and sub master keys can be created to allow employees or other people access to designated locations. Having trouble with a lock in the middle of the night? Or, perhaps, do you need a new key made as quickly as possible? 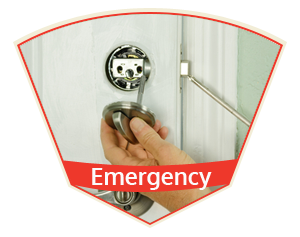 We provide a 24-hour emergency locksmith service in San Francisco, CA area. We can make you new keys, repair break-in damage, or install locks quickly. Unlike many of our competitors, we won’t charge you extra for emergency work. You can call us whenever you need us to, 24 hours a day, 7 days a week and 365 days a year. We realize it’s not easy to let a stranger enter your home or business property. Our personnel are all background checked. We employ only experienced professionals that we train to be professional and friendly. Many of our team members have years of working experience under their belts. You can rely on us to do the job right in a short span of time. San Francisco Advantage Locksmith has been handling locksmithing requests in San Francisco, CA for the past 10 years. We enjoy a glowing reputation in the local community, thanks to our dedicated service that attempts to exceed our customers’ expectations on a regular basis. 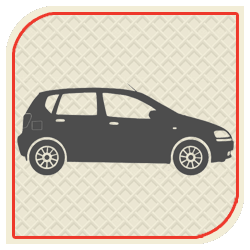 We have worked with countless home, business, and car owners over the years, and you can rely on us to deliver what we promise. We employ a team of professionals that are not only knowledgeable, but also very skilled. We are not in this business just to make a quick buck; we attempt to provide a helpful service that can benefit the members of our common community and we want to be there for them when they need us. 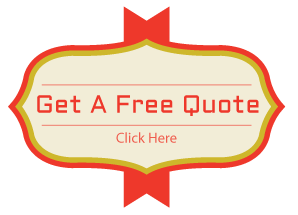 Why is San Francisco Advantage Locksmith the Right Choice? Custom solutions: We offer custom solutions for homes and businesses of all kinds. No job is too big or too small for us. No surprise charges: Once we agree upon a price and begin working, then you won’t have to deal with surprise charges that have been tacked on later. 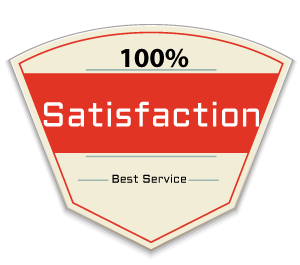 Custom satisfaction a priority: We believe in providing a value-for-money service. We don’t cut corners, use the best tools and materials, and always attempt to satisfy our customers. 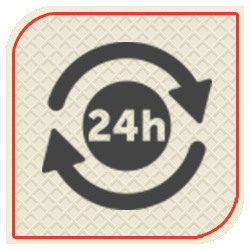 Available day and night: We are available to work at your convenience, and we won’t charge you extra for any work done at night. You can hire us when it’s most convenient for you. 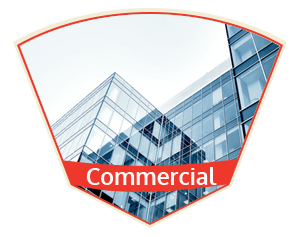 Free consultations: Are you confused about the kind of lock your business or home needs? We can help you come up with the perfect solution. 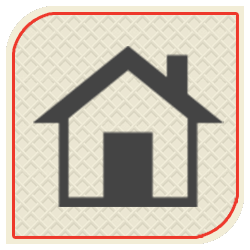 Just pick up your phone and we’ll send a team over to survey your property for free. If you’re looking for a reliable locksmith in San Francisco, CA area, then you’ve come to the right place! Call us today on 415-366-5873!